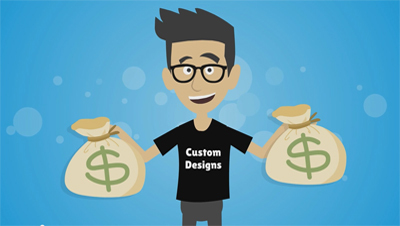 Sell custom clothing and products online with no upfront costs or fees. The 100% free way to to make money online and have a lot of fun! 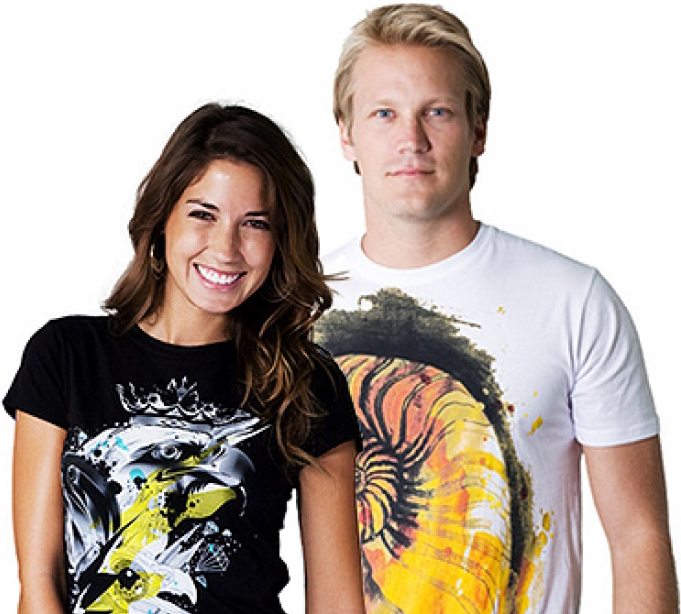 Create a free account, design your shirt, and start earning money everytime you get a sale! We print & ship directly to your buyers, you keep the profit! "The best way to sell t-shirts online. Will not be going back to any other platform ever again!" "Teecity is incredible, they even helped me out with my advertising campaigns!" We offer the absolute best quality products at the fastest turnaround times in the industry. Customer satisfaction is our priority and shirt printing is our passion. No minimums, you get paid for every sale. Join us and let's create something wonderful!